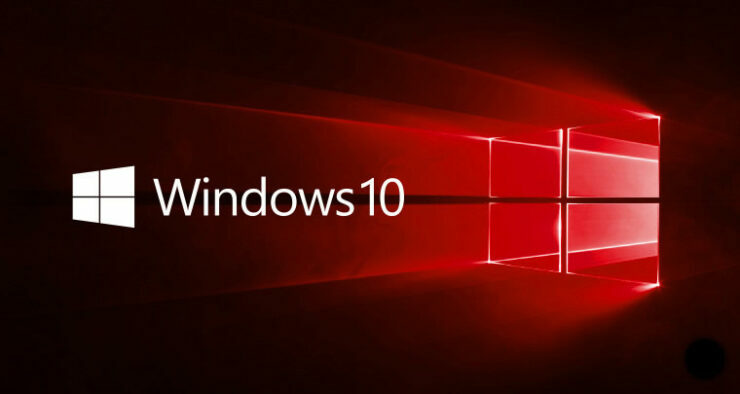 Dona Sarkar surprised many Insiders by dropping a new Windows 10 Preview build from the Redstone 1 over the weekend. Possibly the first build that has released on a weekend, Windows 10 Redstone Preview 14385 fixes over a “few hundred bug fixes,” making it a comparatively major beta release. Along with the usual fixes and improvements, this latest Windows 10 Preview has finally fixed the Chrome clipping issues, as the browser now maximizes like it should. Before this release, maximizing Chrome would clip up the top of the window. Following are all the improvements and fixes that Windows 10 Redstone Preview 14385 brings to PC and Mobile. We fixed an issue with Mobile Hotspot that could result the host device bug-checking (blue screen) and rebooting if it was sharing on a 5GHz band and the connected device browsed to certain websites. We fixed an issue resulting in LastPass and AdBlock extensions for Microsoft Edge not showing the expected context menu items or status information in subsequently opened Edge windows. We also fixed an issue where the current tab in Edge might hang after exiting Web Notes. Although we are getting close to the final launch of Windows 10 Anniversary Update, this latest build also brings its own known issues. But, nothing significant. Microsoft has also reminded everyone of the change in the backup format of Windows 10 Mobile devices that will help reduce the size of backup stored in OneDrive. If you do a backup on a device running the latest Windows 10 Mobile Insider Preview builds and move back to the released version of Windows 10 Mobile (Build 10586) and restore from your backup – your Start screen layout won’t restore and remain the default Start layout. Your previous backup also gets overwritten. If you need to go back to Build 10586 temporarily, once you are on Build 10586 you should disable backup so it doesn’t overwrite the good backup from Windows 10 Mobile Insider Preview builds. Did you install and test the latest Windows 10 Redstone Preview 14385 on your PC or Mobile devices? Don’t forget to let us know if you are happy where the operating system is going.